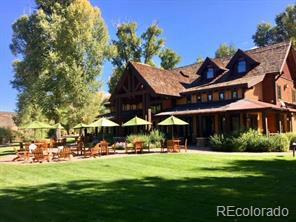 Fabulous, secluded homesite and one of a few, select developer's lots on 1,717 acres of wide open space. 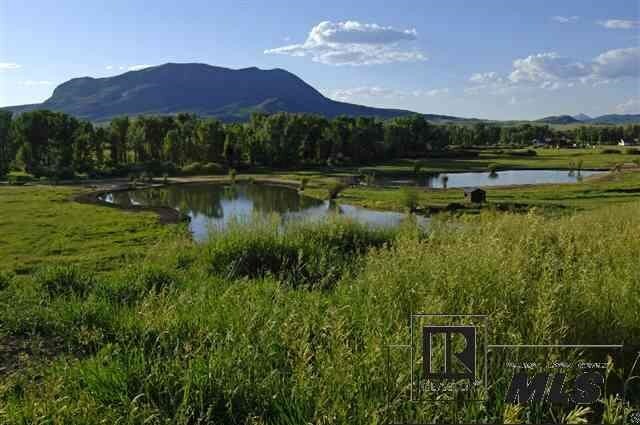 Great building site with views of the Elk River and the Sleeping Giant. Easy access to fishing and community amenities including the outdoor pool, central lodge, spa, theater and fitness room. Marabou is a unique ranch preservation community in Steamboat Springs, Colorado still operating as a working cattle ranch.